“Beach look” works for me, so let’s get to the goods. I like scrubs but I’ve tried the Juara brand before and found that it’s not particularly impressive. It’s not terrible or anything, but it just doesn’t do much for me. I use exfoliators regularly so I will definitely give this one a try even if I’m not wowed by the brand. Oribe is an awesome brand and every product of theirs that I’ve tried has been amazing. 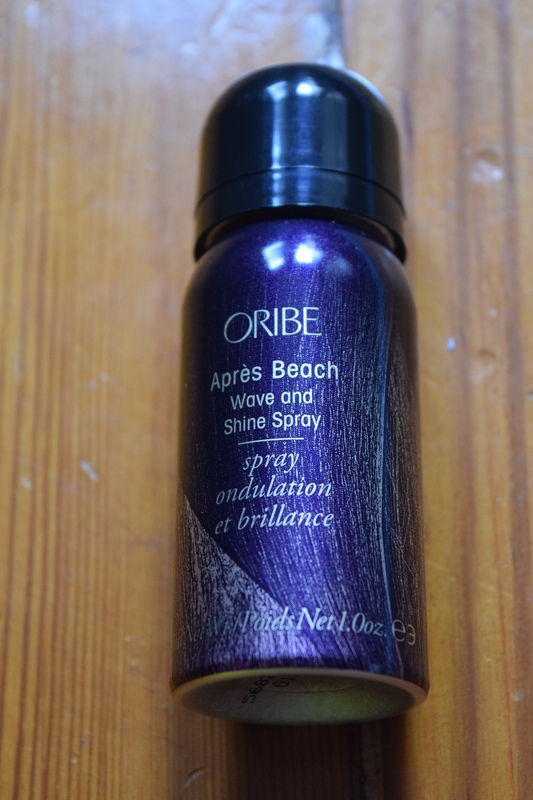 They have somehow managed to combine beachy waves and shine in one adorable little spray. 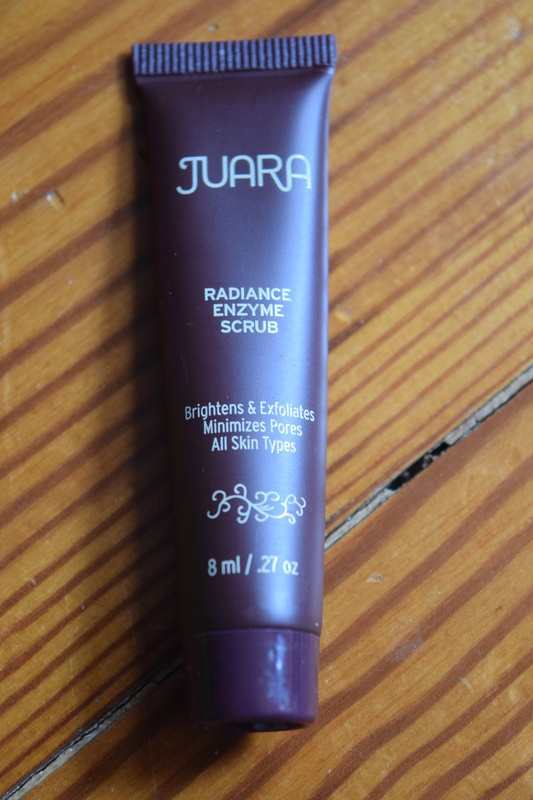 This has made it onto my Birchbox list and I think I’ll be hoarding some points in order to pick up a full size. Verdict: Is anyone besides me super annoyed with the ! Is it really necessary? What would happen if sub boxes just stopped including Supergoop!? Would the entire industry collapse? I am so damn tired of this brand. 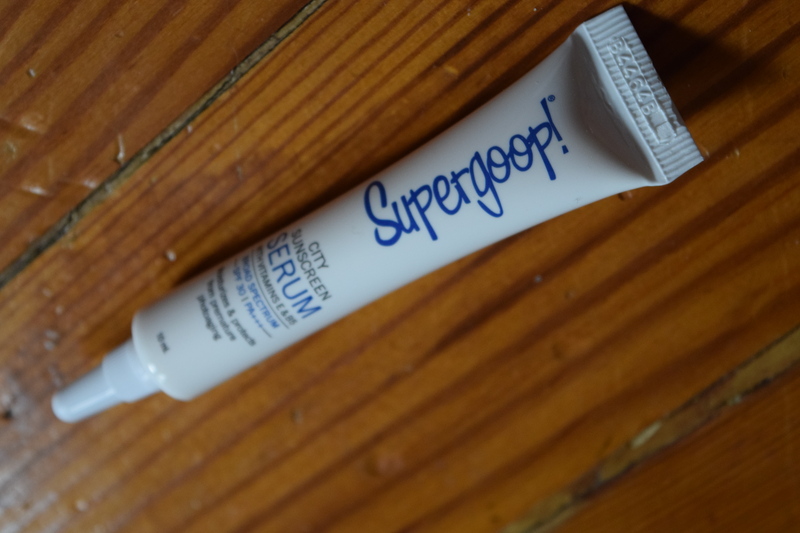 SPF 30 is too low for a ginger like me so I’m just going to set this aside and give it to someone else who doesn’t hate Supergoop(!) as much as I do. 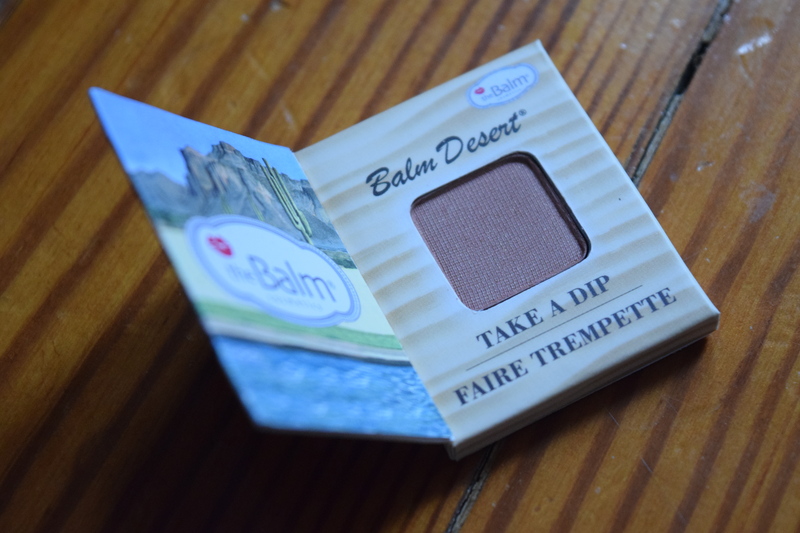 This shade was easy to apply and worked well with my complexion. I also used it as an eyeshadow and it gave this great bronzey summer vibe. 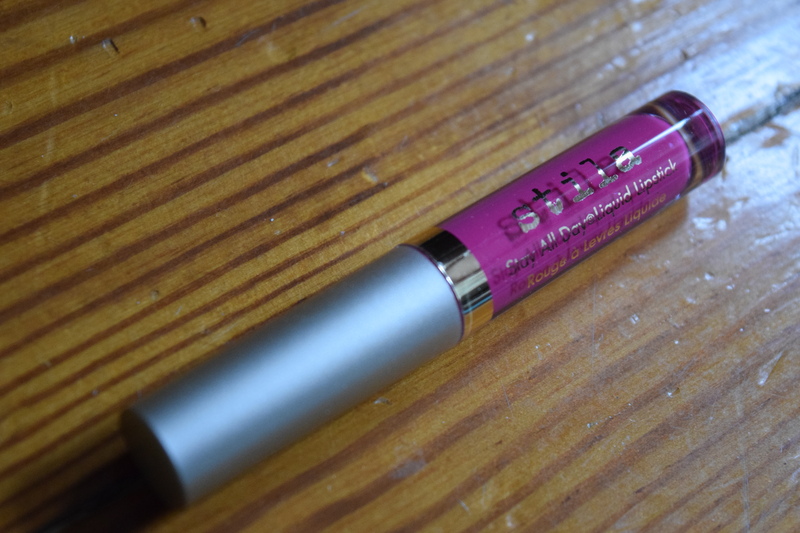 I love Stila so I wanted to like this, but the consistency just doesn’t work for me. I swatched it on my hand and found it to be drying so I tried it with a moisturizing primer. Unfortunately the primer takes away from the staying power and I had hot pink lipstick all over my water glass after an hour of wearing it. It did leave behind a stain on my lips, but not the rich saturated color that you would expect. I also think the red shade probably would have been more appropriate for my skin tone. It’s definitely a bright, saturated fun color for summer and if you use it without primer it should have more staying power. 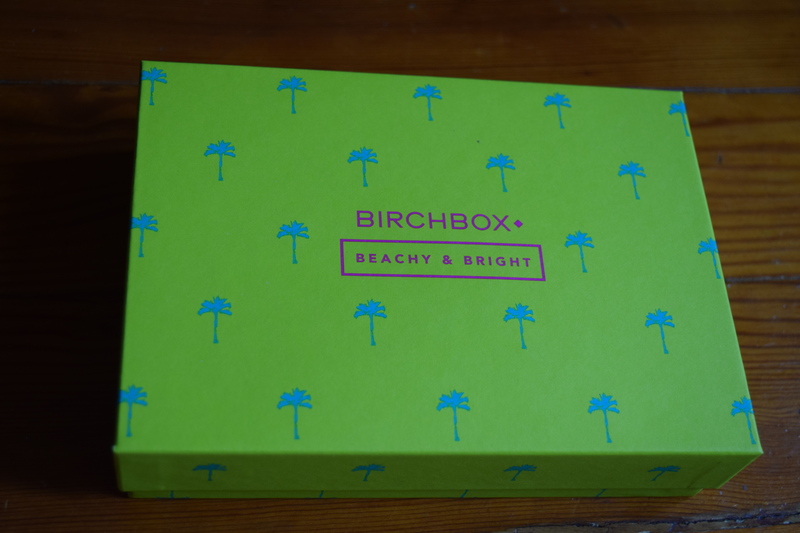 I chose this box (despite the Supergoop!) so I knew what I was getting. I love the Oribe and the bronzer and those two products alone make the box worth the $10.70 I paid for it. After reviewing my products, I received $5.00 worth of credit so the cost to me comes out to only $5.70. This box for that price is really amazing. Have you tried any liquid lipsticks? What do you think of the texture? Do you find them drying? 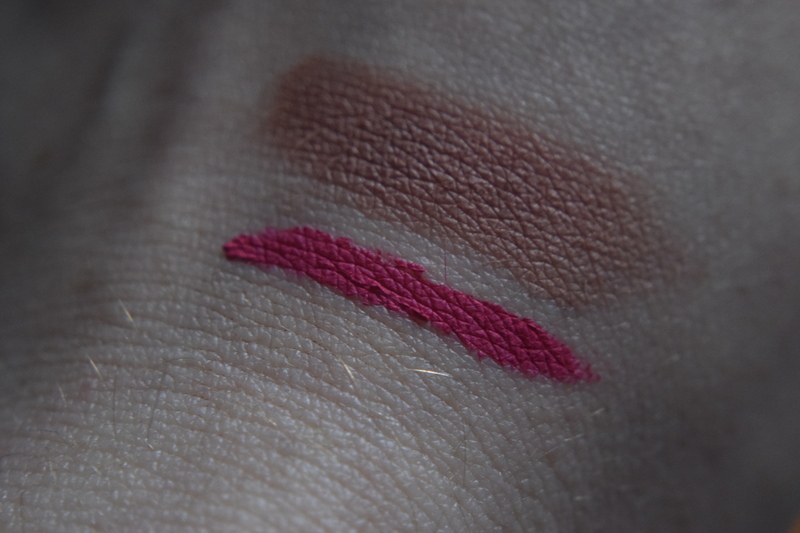 Previous article	← July Product Review: Memebox HDReady Marsala Cream Matte Lipsticks & Coupon Code! 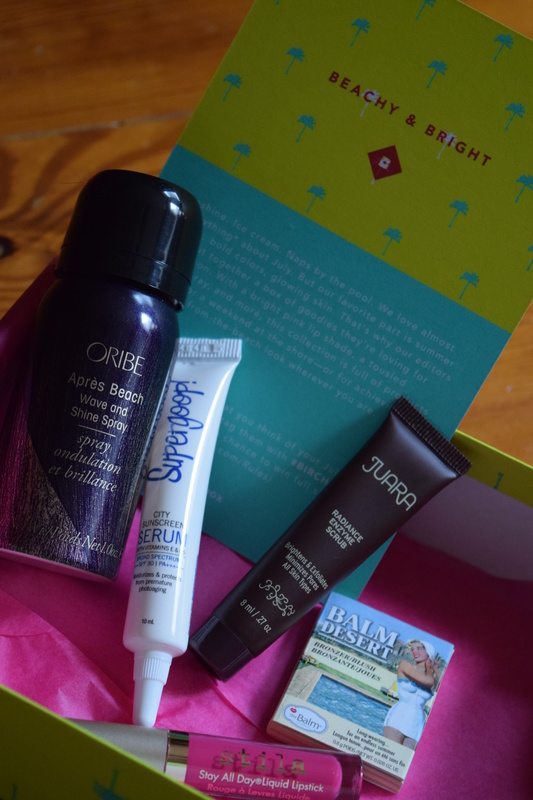 Did you see that Sephora has started a wait list for their own subscription box service!! I did see that. 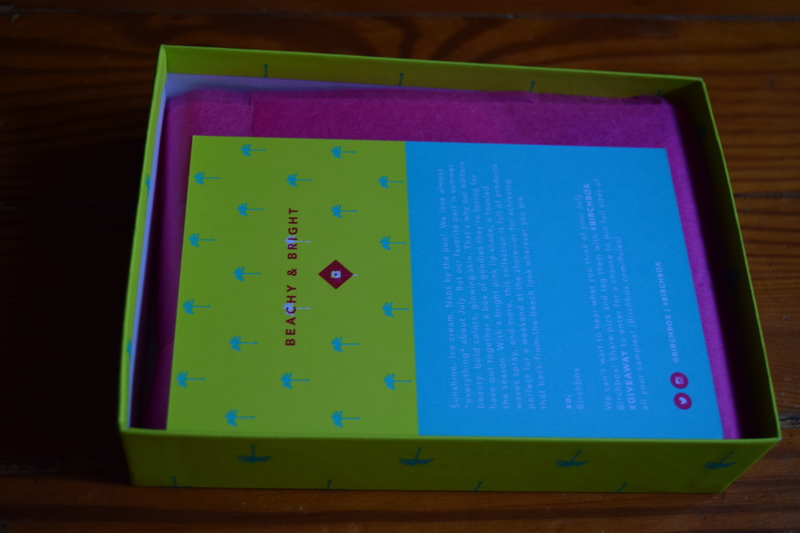 It looks similar to Birchbox in that it will feature deluxe sample sizes. I’m not sure that I have room in my cabinets for another beauty sub, but I’ll have to wait and see what Sephora has to offer!